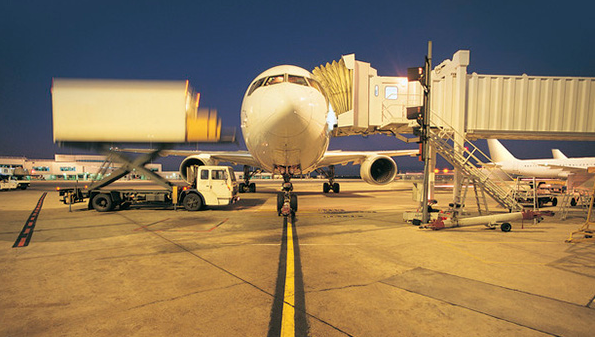 By 1 March, Australian-based exporters and freight forwarders will need to adopt enhanced security measures for the preparation of all international air cargo. 1. Using an Australian Government-approved Regulated Air Cargo Agent who can examine your air cargo at piece-level. Piece-level means that every individual box, carton or any other items in a shipment must be thoroughly examined by technology, or physically inspected before it is loaded onto an aircraft. 2. Being approved as a Known Consignor, so you can secure air cargo originating from your business. The Department of Home Affairs is currently working with a range of agricultural growers and exporters seeking approvals to become a Known Consignor. A full list of approved Known Consignors can be found here. The Department of Home Affairs has released a countdown notice detailing what your business needs to consider in order to prepare for the new security arrangements. Due to the complexity of individual arrangements, businesses are encouraged to contact their air cargo supply chain partners to discuss how the changes may impact export operations. If your business consolidates products exported by air, you should also consider advising your suppliers (e.g. growers) of any potential impacts of the new security requirements. The Australian Government has developed a number information services to assist businesses with implementation. The Department of Home Affairs (the responsible agency) has information on the requirements on their website and can be contacted at guidancecentre@homeaffairs.gov.au or on +61 1300 791 581. The Department of Agriculture and Water Resources has a webpage which includes a number of Frequently Asked Questions relevant to agriculture exporters. Information is also available on the Austrade webpage.